An arrest has been made in the stabbing death of a man found in a Herndon, Virginia, park. 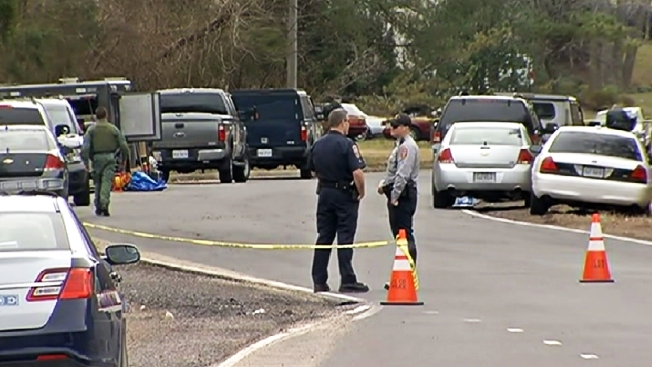 On March 15, Fairfax County Police received a call about a body near Folly Lick Stream on Hiddenbrook Drive. Investigators later identified the victim as 22-year-old William Adolfo Rivas Leiva and determined he had been stabbed to death. Moises Dominguez, 18, was arrested Wednesday and charged with second degree murder. Investigators are looking into the possibility that the stabbing was gang-related.